IDEAS and DECOR: DIY Braided T-shirt Scarf! | Stylish,Simple, & Inexpensive! 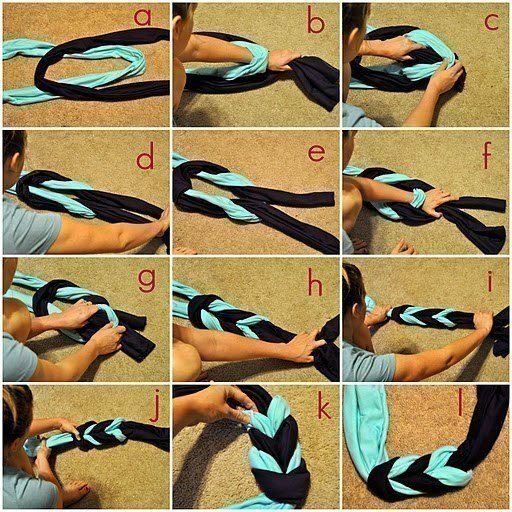 DIY Braided T-shirt Scarf! | Stylish,Simple, & Inexpensive!